FROM THE ASAHI MOUNTAINS TO THE LANEWAYS OF MELBOURNE. Tōji Sake is made from only the finest ingredients, using water from the Asahi Mountain Range and premium rice from Japan. The purity of ingredients combined with the experience and traditional techniques of our brewmaster creates a light, dry, crisp sake perfect for any occasion. 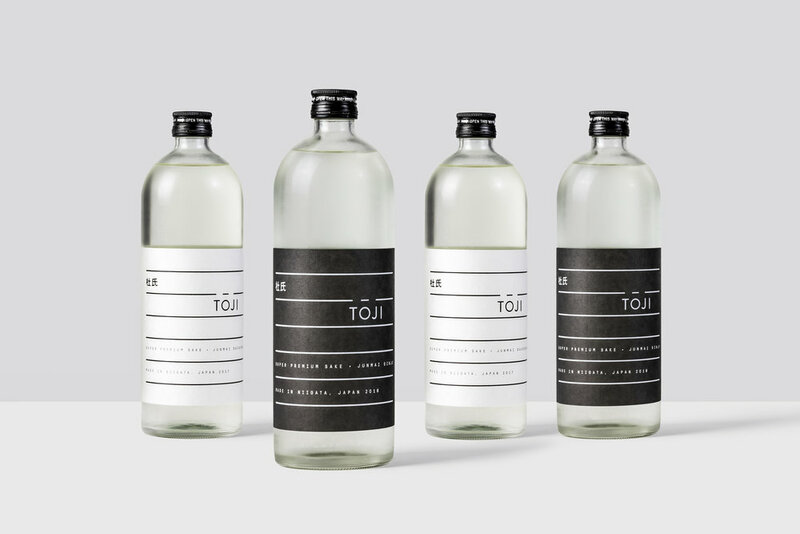 As a traditionally made premium sake, Tōji is best enjoyed slightly chilled. Served between 8-10 degrees celsius, the subtle notes of apple (Junmai Daiginjo) and Kiwifruit (Junmai Ginjo) become most apparent.